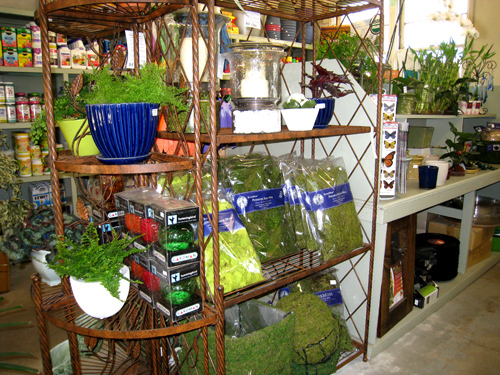 We want every plant that leaves this nursery to stay happy and healthy. 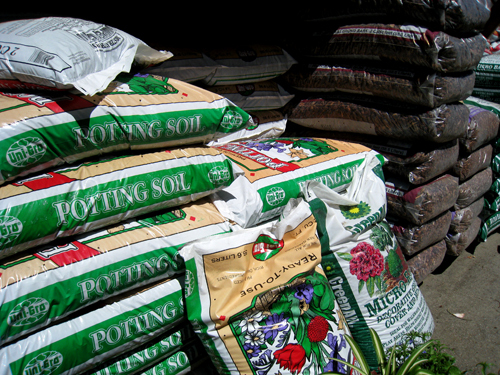 To help with that objective, we offer a vast selection of natural and organic fertilizers and soil amendments to suit your every gardening need — from azaleas and bonsai to tomatoes and lemon trees. 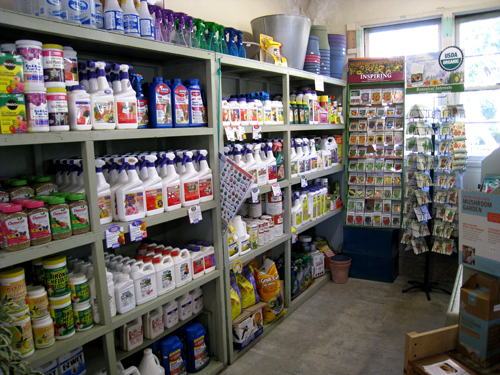 You will also find shelves stocked with natural and organic weed, pest, and fungus control powders and sprays. Our assortment of seeds includes gourmet vegetable varieties (no GMOs or treated seeds) and is of the highest quality. Look for the Certified Organic seal on the packet of most packets. We also stock a full line of easy to grow flower seeds. 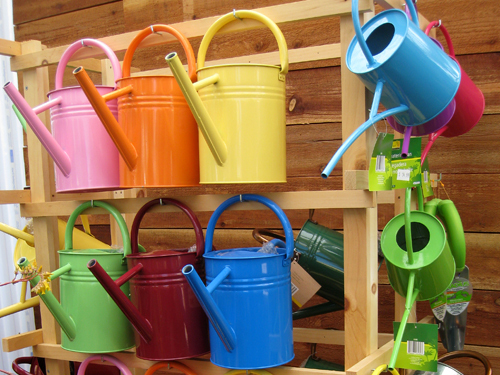 Gardening tools make every garden project easier. 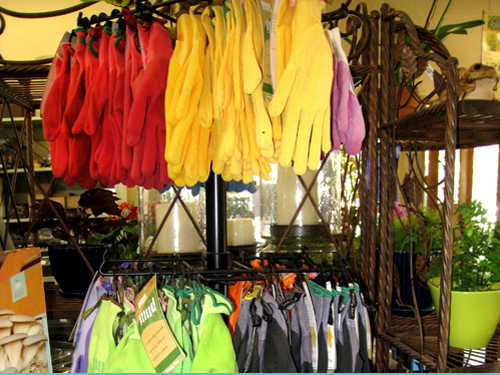 From hand tools such as pruners, trowels, and weeders to watering cans and gloves, we have the right tools for the job. Our popular, Swiss-made Felco pruners and special bonsai tools are of the highest quality and favored amongst professional horticulturists.